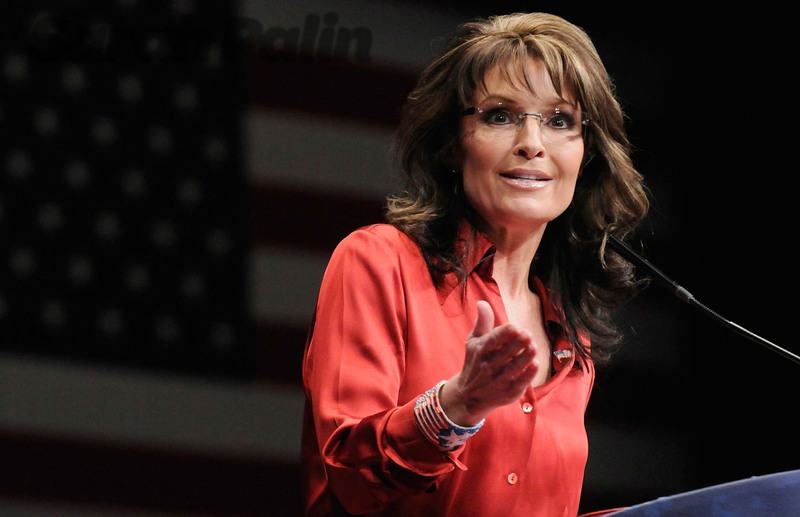 Sarah Palin was the first female Republican vice presidential candidate. She was also the governor of Alaska, a huge state (572,000 square miles) but a population of just 680,000 people. The state was bought off Russia in 1867 for $7.2m. These days, Alaska benefits from oil and natural gas production, and each man, woman and child in Alaska receives an annual cheque from the state’s oil royalty dividend. Here's some trivia about one of the most unusual women in American politics -Sarah Palin. Sarah Palin’s children have wonderfully unusual names: Track (boy), Trig (boy), Willow (girl), Piper (girl), Bristol (girl).